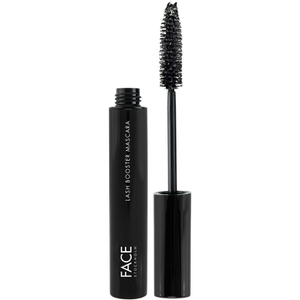 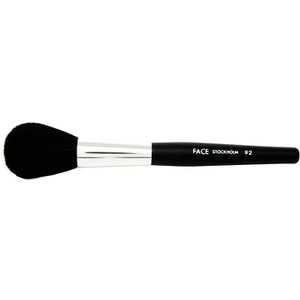 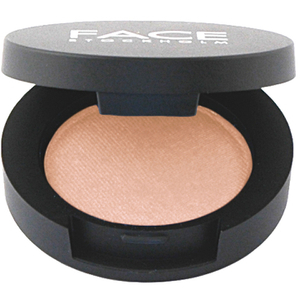 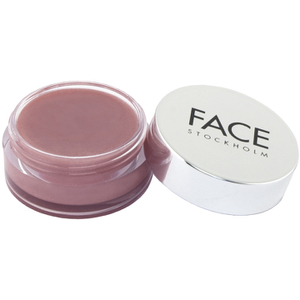 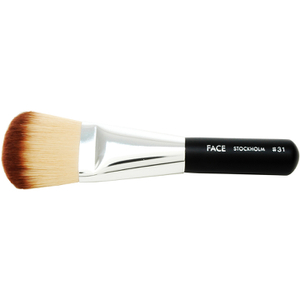 The Swedish beauty approach to natural, clean and simple makeup and skincare is provided by FACE Stockholm. 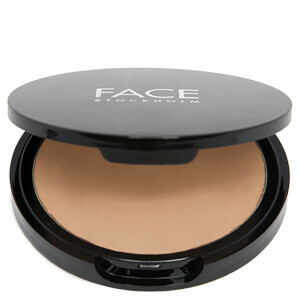 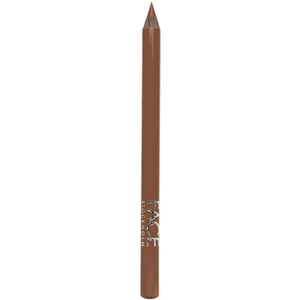 It covers foundations, pressed powders, BB cream, blushes, mascara, eyeshadow, eyeliners to lipsticks and lip gloss. 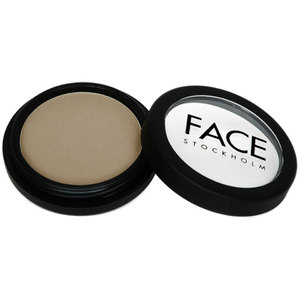 FACE Stockholm has everything you need and want o personalise your beauty look; from a no-makeup makeup look to full coverage. 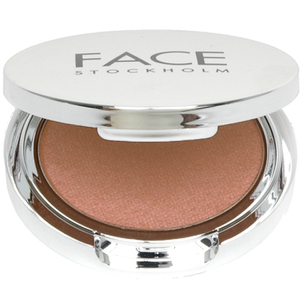 It's high quality ingredients and wide range of colours will suit all skin tones, from fair to tan with formulas to complement all skin types. 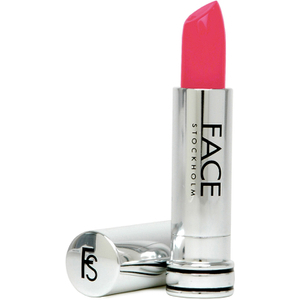 They are the makeup brand you need to know about now with lookfantastic Singapore.